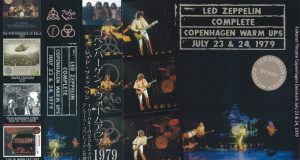 After completing the legendary first visit to Japan, Zeppelin finished the 1971 in European tour. 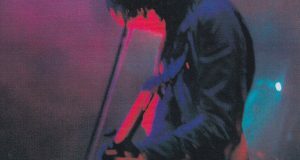 He also performed a very busy schedule such as doing an American tour in parallel with the recording of “Sacred Hall” which is the fifth album immediately after the next year. Speaking of live of Zeppelin until that time it began with ‘songs of immigrants’ and it was a classic way to connect to ‘heart breaker’ medley as it was. This set list impressing the good old era Zeppelin was patterned for a long time at the stage, but it will be greatly changed from the 1972 tour in Japan. Speaking from the historical perspective of posterity, it was the arrival in Japan in 1972 that was held at the end of the early led period of Zeppelin, and at the timing approaching the middle term. 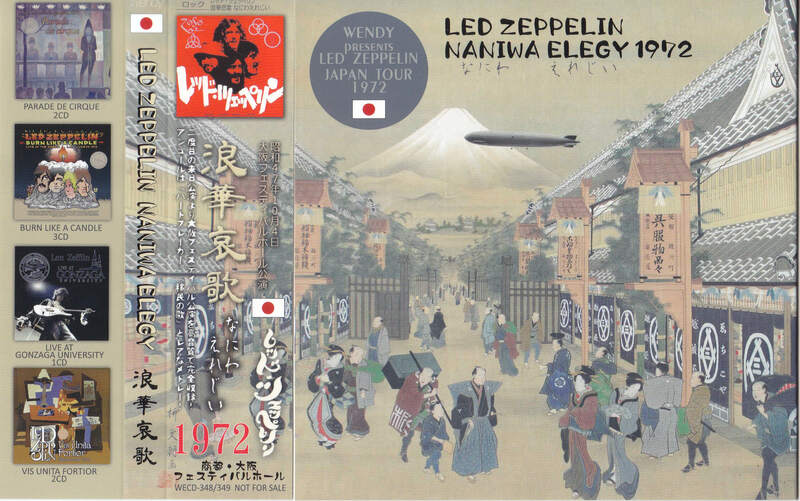 Zeppelin is carrying out the performance in Japan twice during the activity period. 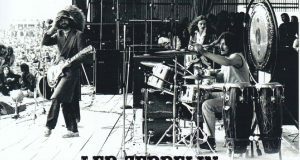 The first Japan tour took place in 1971, at that time he has already completed the contract of the next year’s performance in Japan and is on the way home. Following that contract the following six performances were held in October 1972 two days in Tokyo, two days in Osaka and other Nagoya, Kyoto and the previous year. The circumstances surrounding the Zeppelin have changed dramatically in just one year, and in the 1972 tour to Japan, a stage of Zeppelin greatly different from the previous year was developed, Japanese fans pioneered the world with the new Zeppelin witness It has become. The schedule of this year’s performance in Japan is as follows. As in last time, Budokan and Osaka Festival Hall were chosen, but it is noteworthy that Nagoya and Kyoto which were not held last time are added to the schedule. As a digression, at this time John Paul Jones purchased the Koto in Kyoto, later used in his solo “Zooma”. The set list is a new pattern of opening with “Rock And Roll”, which will follow until the 1975 tour. The second song is “Black Dog” which gave the intro “Out On The Tiles”. Also, the recording of the “Sacred Hall” released in March of 1973 has already ended at this point, and several songs have been added to the set list as early as it was before the release. Especially this song will be premiered by Jimmy’s two songs “The Song Reminds The Same” and “The Rain Song” with double neck guitar played. Although the recording was over, the title seems to have been undecided, and Robert introduces such as “the next song is” campaign “, etc. during this Japanese performance. This work is produced based on the sound source newly generated from the cassette tape. Generation is unknown, but it is a high-quality sound that seems to have hardly passed dubbing, and it is recorded with very natural and beautiful sound quality as compared with the original disk. Indeed, it seems that this sound quality was judged to be suitable for releasing as a new title again. In fact, this work is no equalization, it is recorded in the form that makes use of the sound of the original cassette tape as it is. Originally the Osaka Festival Hall is also famous for having excellent acoustics, and in Japan it is also a venue that Tatsuro Yamashita and Sasada Masashi prefer to use acoustically strictly. It is a feature of this work that records the wonderful sound quality that resonates in “Hall made by God” (Masashi Sada) with the natural sound as it is without processing feeling at all. Of course, the deviation of the pitch which is the fate of the cassette tape is tightly adjusted to Prama zero. The pitch deviation is not constant throughout, as it can be seen from about 1.5% of the way from the beginning to halfway and about 3% in the second half. It is also an advantage of this work that the fact that it is finely modified and the whole is becoming Pramai zero. Also, the original cassette tape sound source is main, and the cut portion is completely recorded by complementing with the same day sound source. Describe the complementary position. First about 18 seconds between songs of “Dancing Days” and “Bron Yr Aur Stomp”. And it takes 37 seconds for the latter intro to intervene between the songs “Bron Yr Aur Stomp” and “The Song Remains The Same”. The last is about 26 seconds between songs of “Dazed And Confused” and “Stairway To Heaven”. It is supposed to be cut very short, so they are supplemented with different sound sources on the same day. Cut in the song is only a little of the intro of “The Song Remains The Same”, and there is nothing else. In this way, it is also perfectly content-oriented, not to mention sound quality. 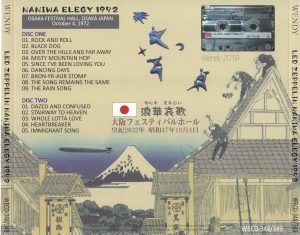 Completely recorded in Osaka Festival Hall performance on October 4, 1972, which will be the second visit to Japan, with no noikola from the original cassette tape. Slightly cut parts are supplemented with separate sound sources on the same day. Natural sound quality and content is also the best thing. Permanent preservation of a beautiful picture / disk specification A tightly pressed board. Japanese-style attaching.